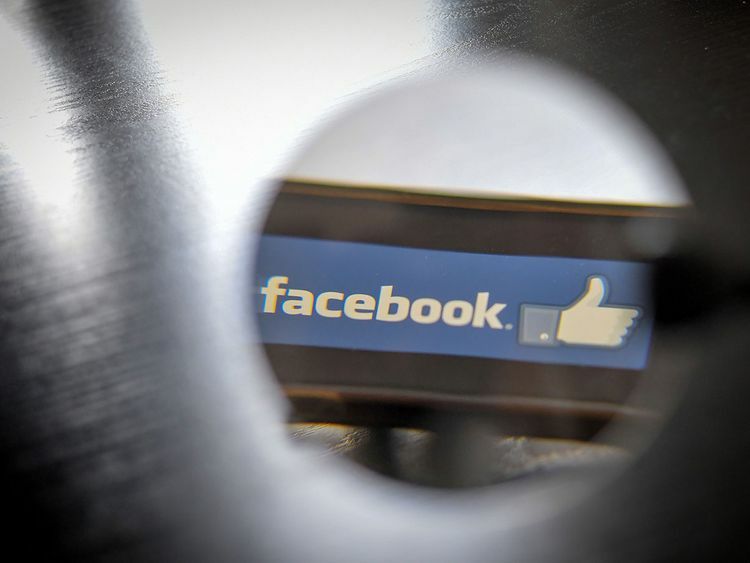 CHRISTCHURCH: Facebook says it removed a staggering 1.5 million videos showing harrowing viral footage of the Christchurch mosque rampage but criticism of social media giants for failing to block images of the “real-time terror attack” is also spreading fast. But despite pleas — and official orders from authorities — not to share the content, the footage proliferated widely online and experts said the 17-minute video was easily retrievable several hours after the attack that killed 50 people. According to Facebook’s own figures, at least 300,000 videos were not blocked before being uploaded and there is no official data on how many times these were viewed or shared. New Zealand Prime Minister Jacinda Ardern said authorities did whatever they could to purge the web of the images but laid the responsibility at the door of the Silicon Valley giants. “Ultimately it has been up to those platforms to facilitate their removal,” she told reporters. “This is an issue that I will look to be discussing with Facebook,” she warned. According to the New Zealand Herald, some major firms are considering pulling ads from Facebook and the anger is evident from an op-ed in that paper from one of its business writers. This was not the first time Facebook Live has been used to broadcast atrocities — a murder was livestreamed in the US city of Cleveland in 2017 — and Facebook and Twitter say they have invested in technology and human resources to combat the problem. Facebook has hired about 20,000 moderators but critics say they are not doing enough. And world leaders and authorities are beginning to indicate they may try to take matters into their own hands. “There needs to be the capability to be able to shut this — these horrific things — down immediately and if you can’t do that, then the responsibility of having those features available is something that really generally needs to be questioned,” he added. Courts are also taking almost immediate action, with a Christchurch 18-year-old — whose name was suppressed by the judge — charged with distributing the video and inciting violence with a post that said “target acquired”. He faces a maximum of 14 years in prison for each charge. Critics have also slammed some mainstream media for broadcasting the video, with some UK tabloids briefly posting excerpts before apparently reconsidering. “For a brief period this morning the Mirror website ran some edited footage filmed by the gunman in Christchurch. We should not have carried this. It is not in line with our policy relating to terrorist propaganda videos,” its editor tweeted. And the Australian Communications and Media Authority has launched a “formal investigation” into whether any firms broke the law after Sky News Australia broadcast the footage. For its part, AFP analysed a copy of the video and confirmed it was genuine via a digital investigation but did not broadcast the footage to its clients. “Newsrooms, platforms, and public officials need to think about how to avoid playing into the hands of people whose deadly actions are designed to trigger maximum exposure for their message, and set off new cycles of violence and radicalisation,” wrote Silverman.